A rebellion makes its most desperate move. A galaxy hangs in the balance. 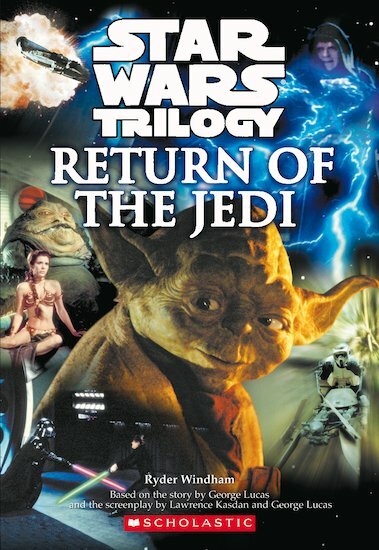 As a new Jedi rises, the circle is completed and an epic story ends… Join the Emperor, the Ewoks and Jabba the Hut in this gripping final movie novel, which takes you all the way to the conclusion of the story, and its climatic lightsaber battle!